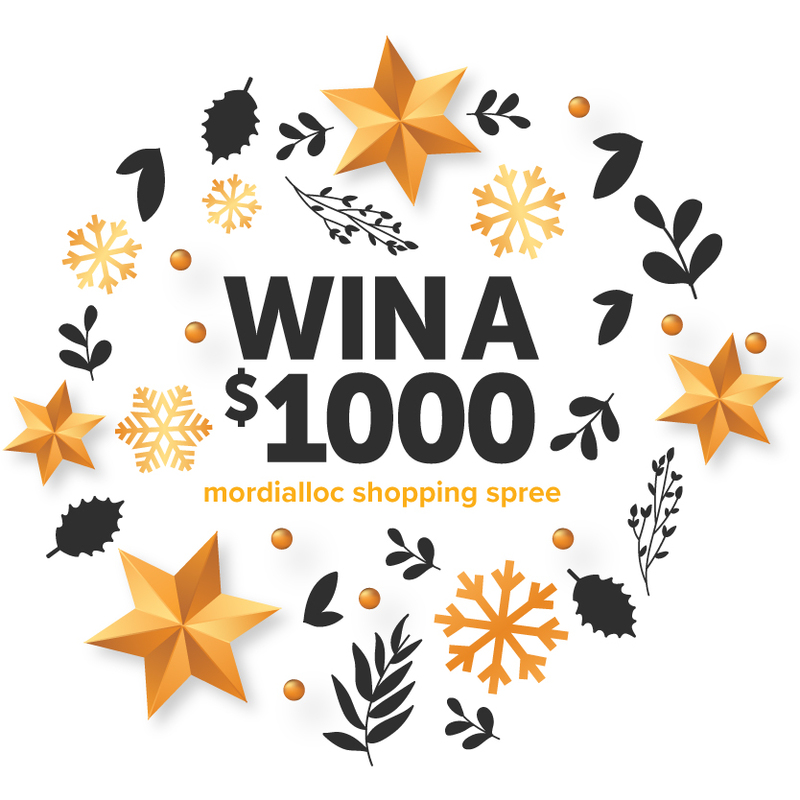 Please fill out the form below to enter the competition to win a $1000 Mordialloc Shopping Spree! There are also 5 chances to win a $500 Shopping Spree. Keep all receipts of purchases over $10 made in Main Street, Mordialloc between 3rd December 2018 – 14th January 2019. Which shop did you make the purchase in? If not listed above, which shop did you make your purchase in?? What is the Value of the Receipt? Are you happy to receive an occasional eNewsletter from the Mordialloc Traders Association?